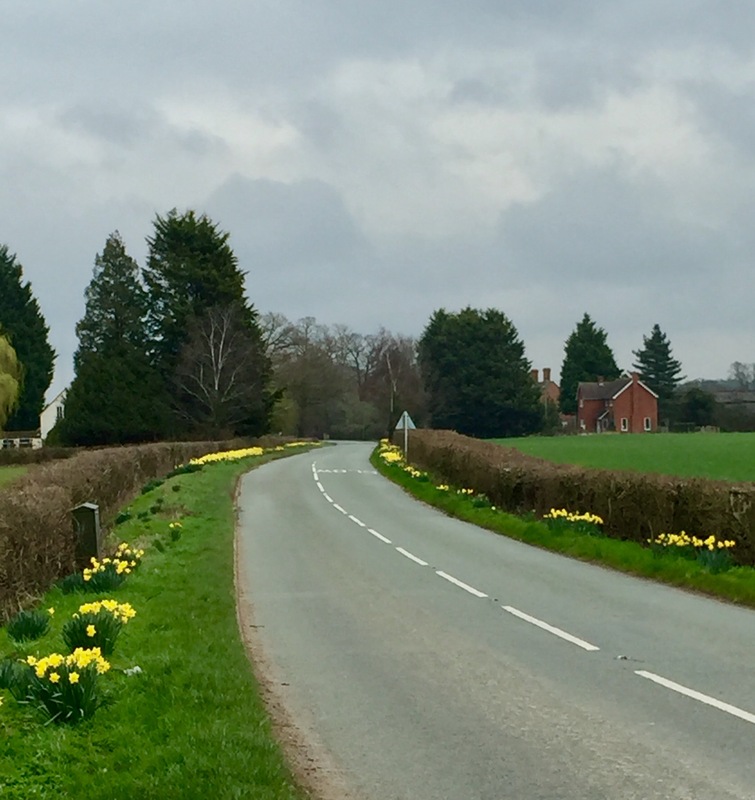 I have no idea how or why this road is lined with daffodils, but it is quite beautiful in the Spring. This picture really doesn’t do it justice as it goes on for nearly a mile. The odd thing is I don’t think they are wild as they are growing in clumps. If someone planted them they deserve a medal.